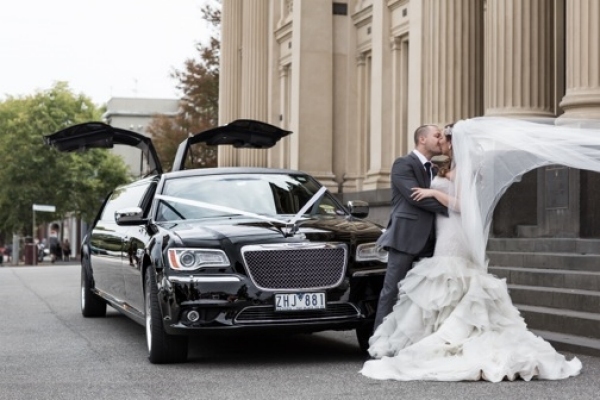 This brand new 10 seater black Chrysler limousine is breath taking. 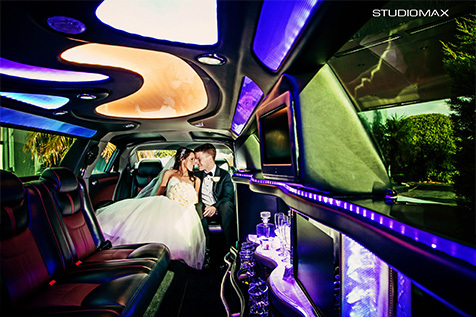 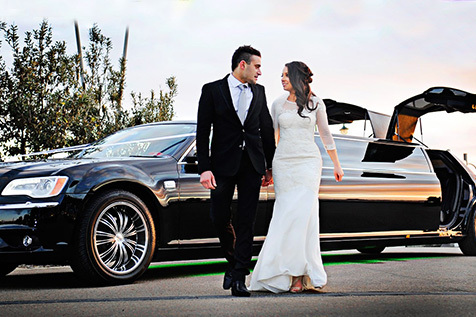 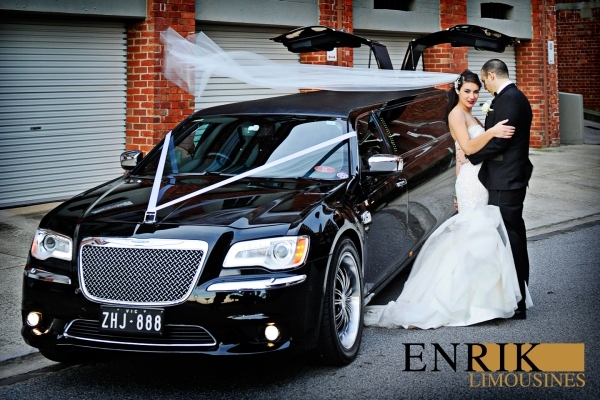 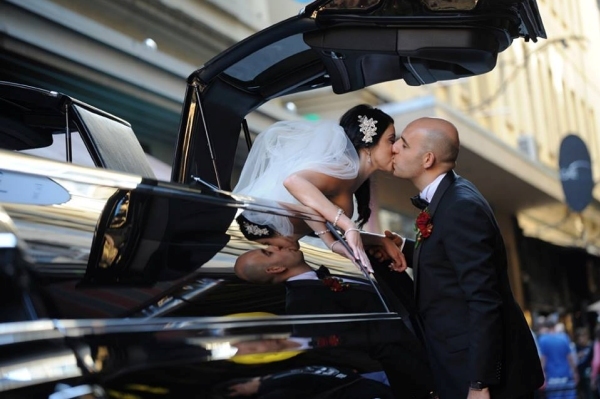 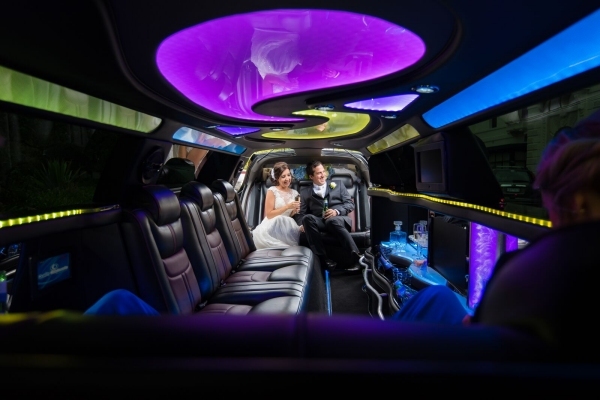 No expense has been spared to design the ultimate in luxury transportation for your wedding day or any special occasion. 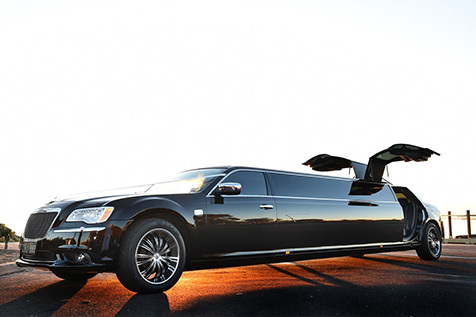 An amazing experience that needs to be seen to be believed.